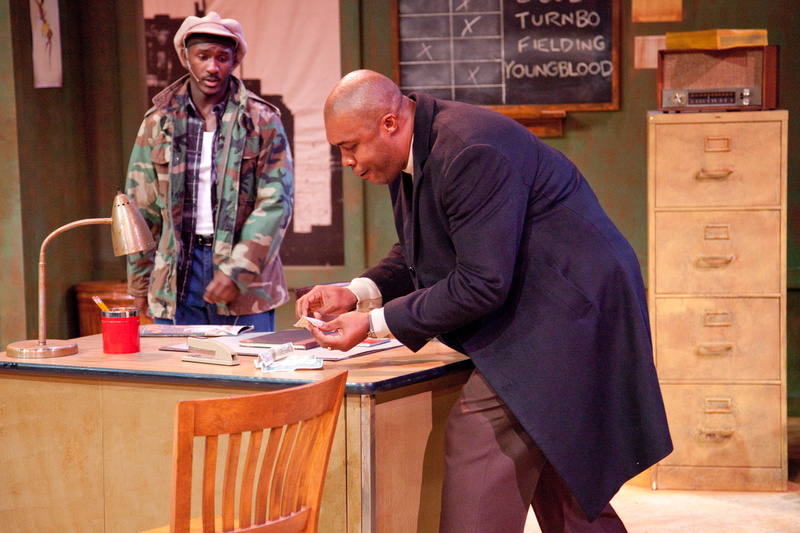 Jitney was the first play August Wilson wrote in a series of ten plays called The Pittsburgh Cycle. 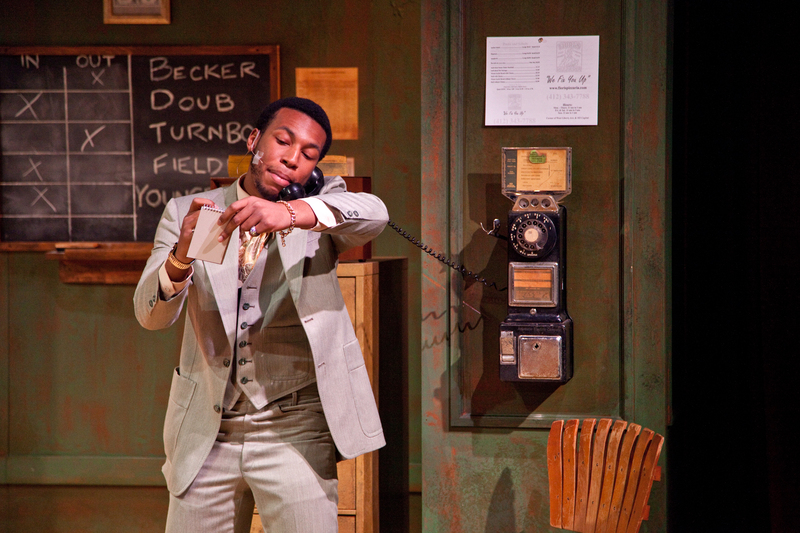 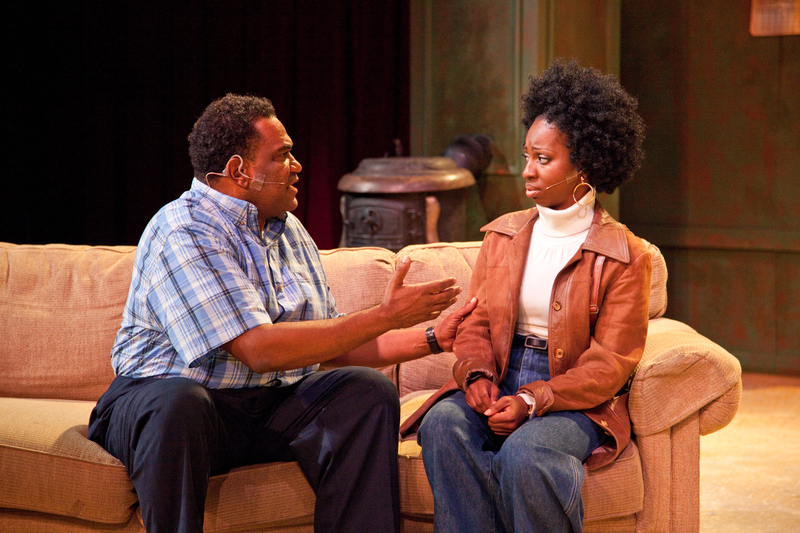 Set in different decades, each depicts the experiences of African-Americans throughout the 20th century. 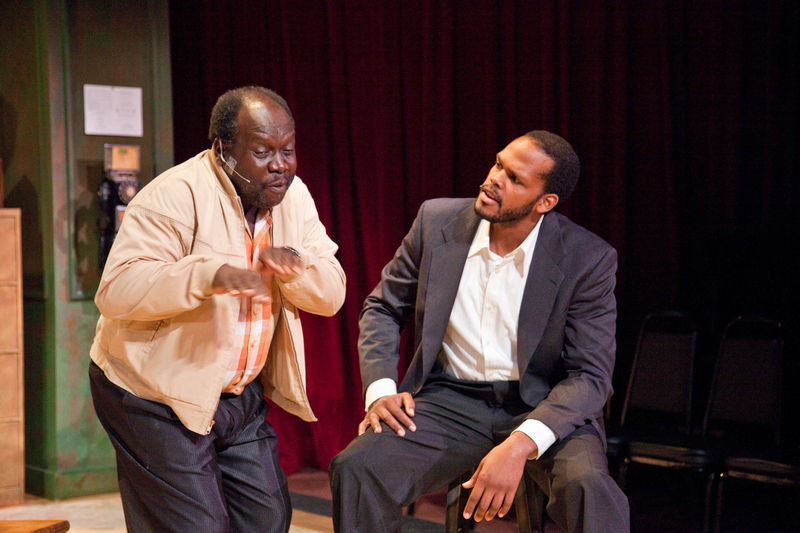 Jitney won several awards when it was produced in NYC and London years after he first wrote it: 2000 Drama Critics' Circle Award for best new play, 2001 Outer Critics Circle Award for outstanding off-Broadway play, and the 2002 Laurence Olivier Award for best new play. 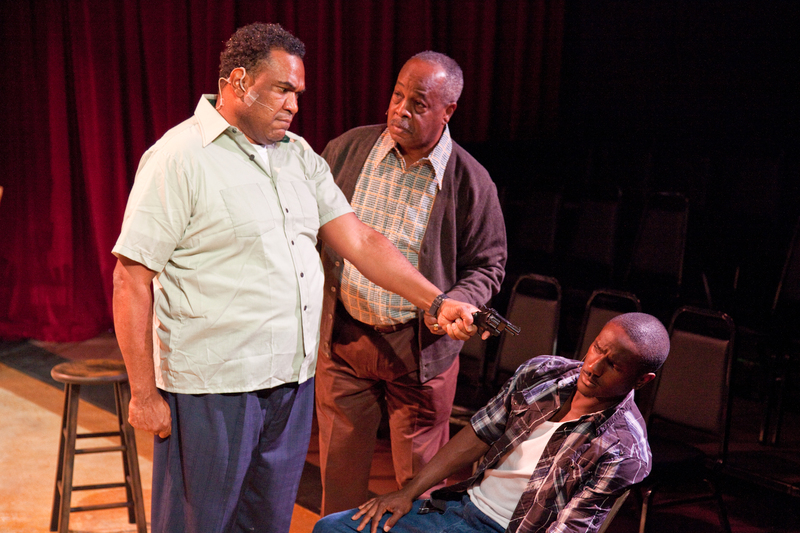 In total, Mr. Wilson earned seven New York Drama Critics' Circle awards, a 1987 Tony Award, and two 1990 Pulitzer Prizes for drama (Fences and The Piano Lesson). 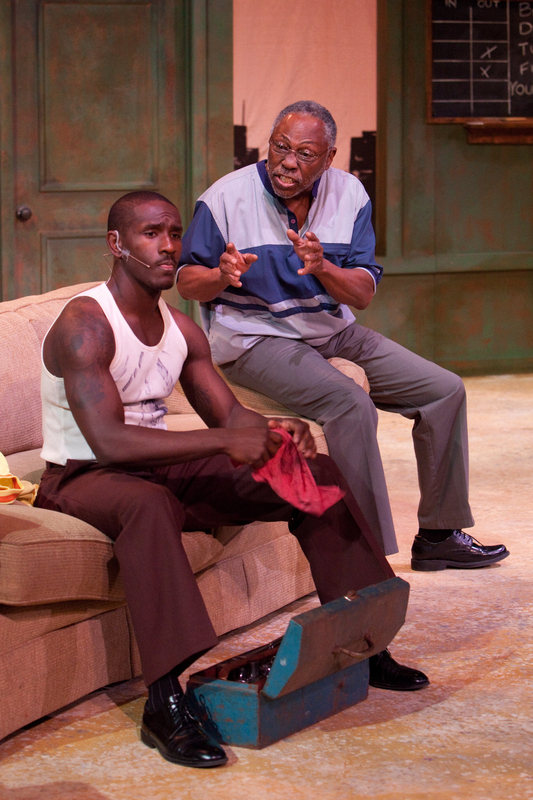 Jitney is presented by special arrangement with Samuel French, Inc.